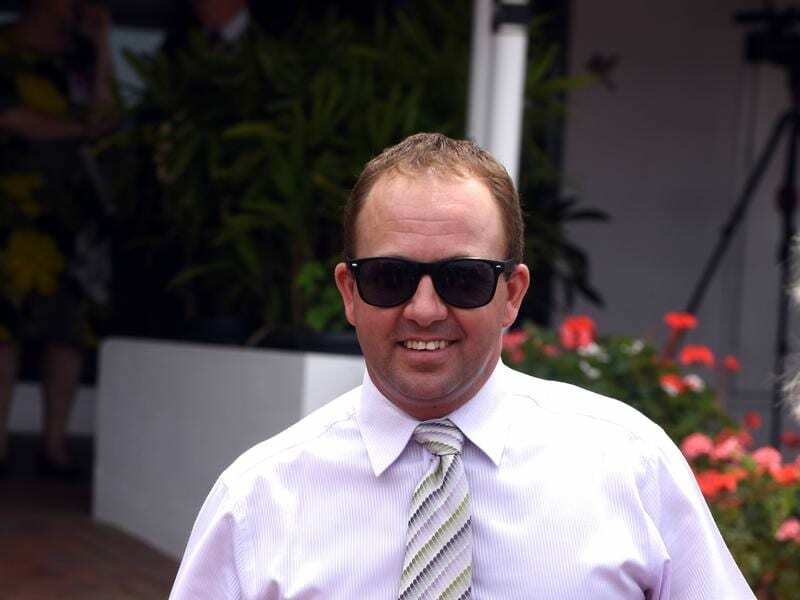 Trainer Craig Widdison will aim Willi Willi at the Wagga Wagga Cup after he runs at Caulfield. “He was meant to go around in the Golden Mile at Bendigo (March 30) but didn’t get a run,” Widdison said. “So we don’t want too much to go wrong between now and the Wagga Cup timing wise. “If he can get back to the Albury Cup form, that would be ideal,” Widdison said. “He didn’t come up last prep and the track was a bit shifty first-up and he was left flat-footed when they sprinted,” Widdison said. “I was chatting with (owner) Barrie Griffiths one day and he asked if I wanted to give her a try before she goes to stud,” Widdison said. Last-start Wodonga winner Banger is the third of Widdison’s Caulfield runners and lines up in the L U Simon Builders Handicap.